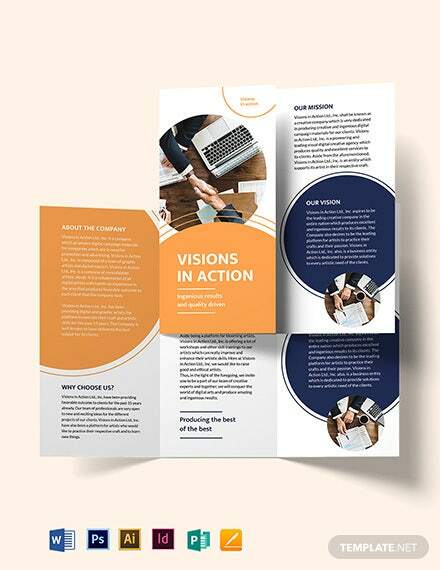 Want to thoroughly and effectively impress clients so that they will choose your company for promoting their goods or services for the benefit of their business? 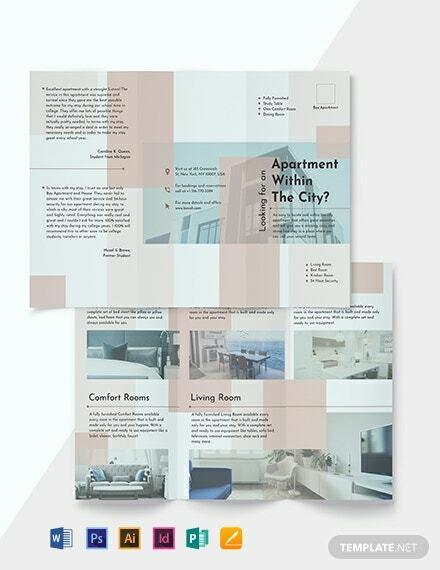 Then you’ll need a great tool that +More will surely excite them! 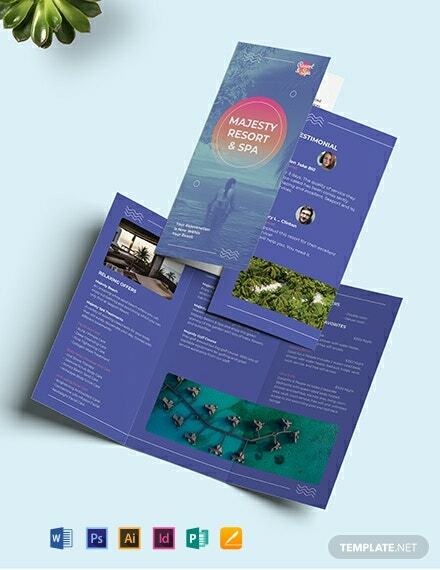 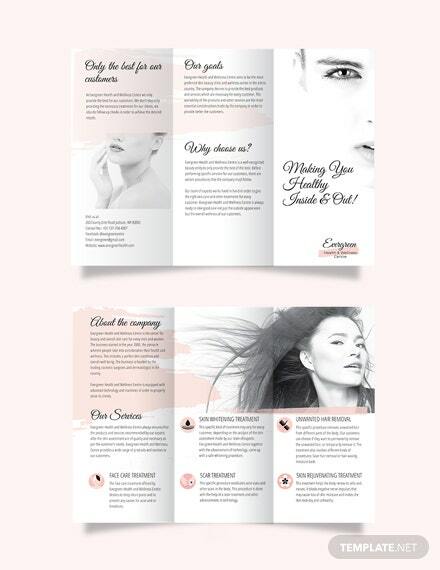 That is why we have our Proposal Tri-Fold Brochure Template ready for you to use. 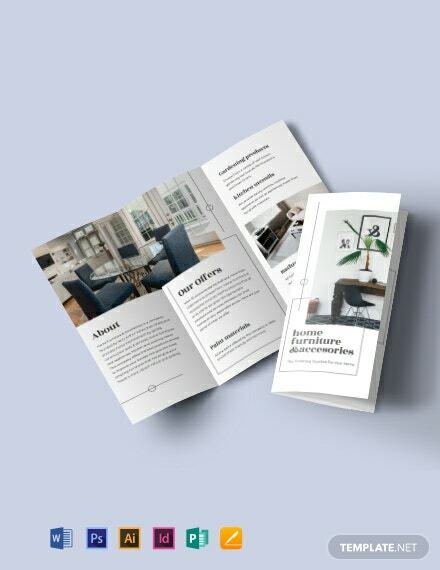 You can showcase what your business has to offer through a creative file that includes well-organized and beautiful designs, graphics, and images. 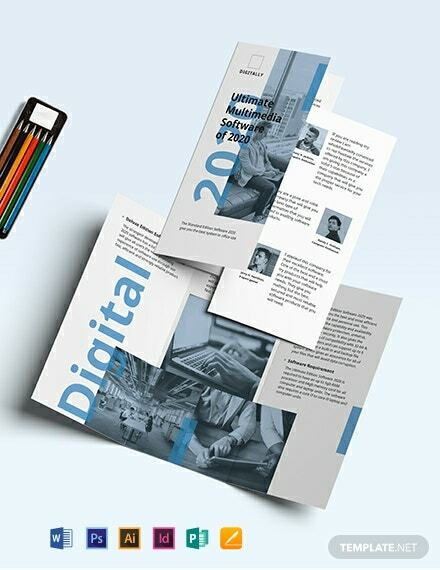 To top it off, our template also has suggestive content that you can use as an inspiration when editing this out and making it your own using Adobe Photoshop, Illustrator, InDesign, MS Word, Publisher, or Pages. 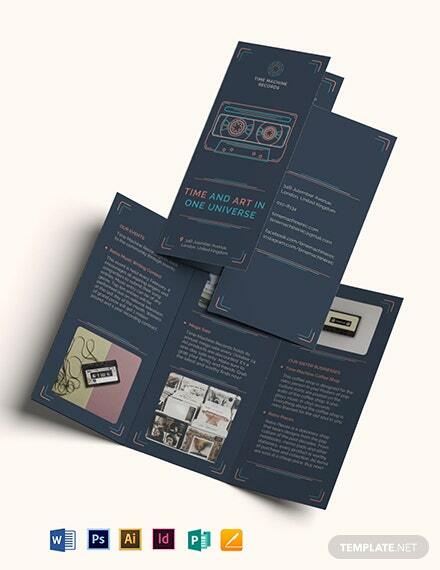 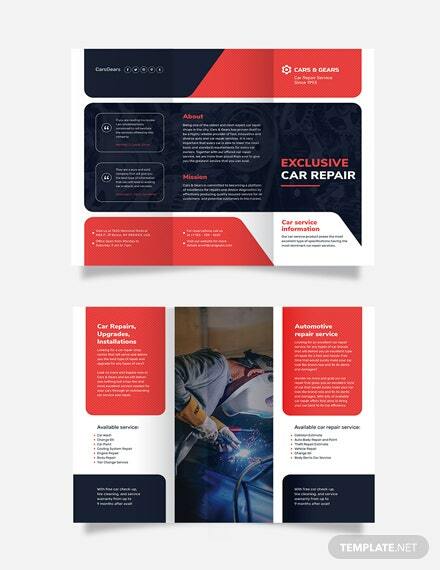 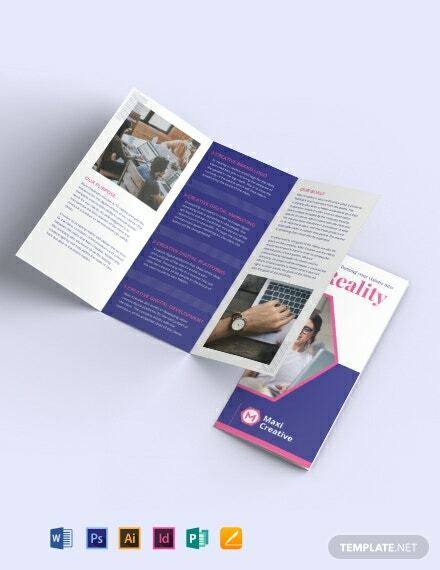 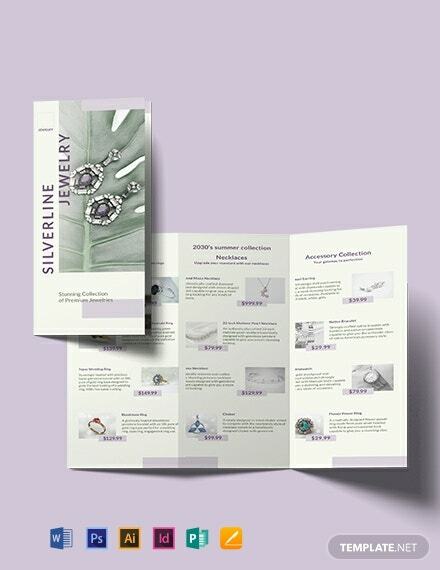 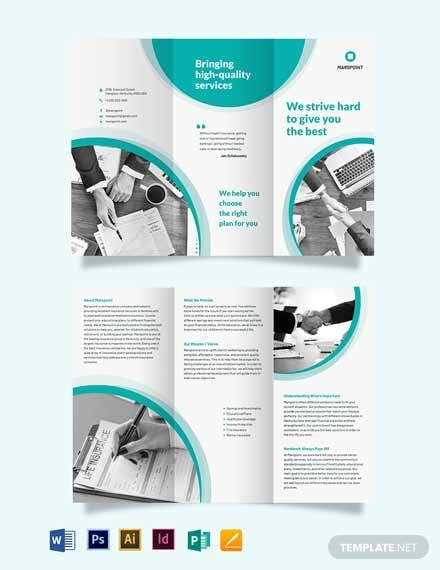 Download our Proposal Tri-Fold Brochure Template today!